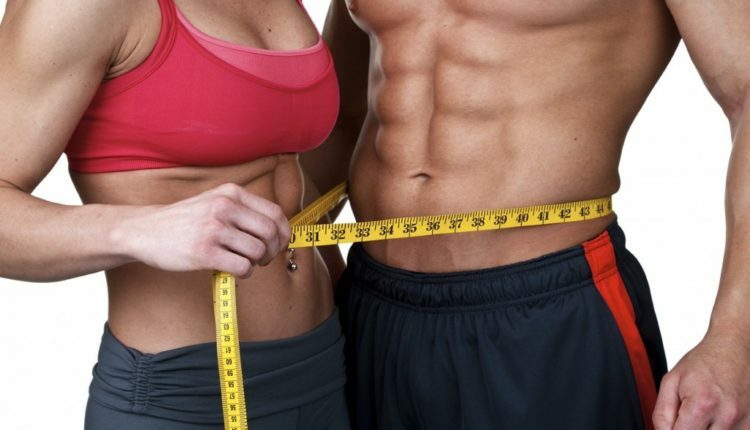 Being physically fit is not only about looking good and losing those extra pounds. Rather, it has an array of positive effects on your health and well-being. Today, excessive weight gain is a concern for 160 million Americans, which is nearly 13% of the total worldwide count. Therefore, we see people actively seeking innovative ways to quickly lose weight including everything from surgery to crash diets, from dietary supplements to weight reducing equipment and much more. 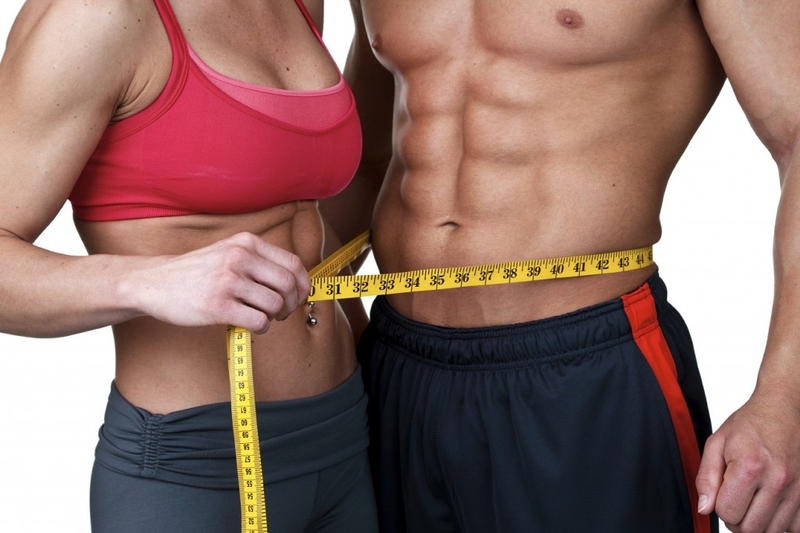 The most popular perception about reducing weight is that you need to eat less. This is not only inaccurate but also severely harmful for two reasons. First, eating less than our body’s requirement weakens bodily functions and secondly, weight reduction involves our bodies burning excess fat and this can be done in a much better way by consuming specific food items that prompt our bodies to cut down fat. By doing so, we do not harm our bodies and lose weight in a healthy and sustainable manner. Fatty foods contain the highest number of calories as opposed to all other food types. Whereas carbs cause our bodies to secrete insulin. High levels of insulin prompt cell-building cells to produce fat and stop breaking it down. Therefore, a high-carb diet prompts our bodies to build fat as well as refrains it from using fat reserves for energy. By adopting a low-carb diet, we lower our blood sugar and as a result, insulin levels drop. Unprocessed lean meats that are rich in protein. Fish are rich in omega-3 fatty acids, which provide our bodies with healthy fats. Fatty fish like salmons are recommend at least one a week. Eggs are high in protein and are ideal for breakfasts. Vegetables particularly the green leafy ones are ideal for weight loss. Fruits are rich in nutrients, antioxidants, fiber and vitamin C and work well to satisfy sugar cravings. However, since they have high sugar content they must be consumed in moderation. Nuts like almonds, macadamias and walnuts and seeds like sunflower seeds are rich in protein and nutrients. However, they are high in calories as well and should be taken in small quantities. Beverages like green tea and black coffee (without sugar) have a high number antioxidants and are extremely effective in reducing weight. Dark chocolate with more than 70% cocoa is rich in antioxidants and healthy fats. Non-fat Greek yoghurt, baby carrots, nuts and berries are ideal snacks between meals. For salty snacks, cucumbers dipped in hummus or carrot sticks work best as they do not facilitate water retention. Fiber-rich foods are usually low in carbs and are an essential component of a weight loss diet. 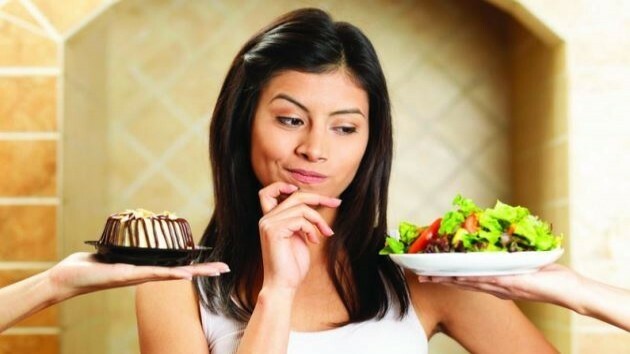 Our brains need time to assess how much we have eaten and therefore the slower we eat the more we feel satiated. Foods rich in fiber require a lot of chewing, therefore, it gives our brains more time to realize that your stomach is full. Our bodies require sufficient amounts of water in order to perform at an optimum level. Moreover, research has shown that drinking two cups (16 oz.) of water 30 minutes prior to a meal make us feel full, thus, causing us to eat less. In addition to this, water speeds up our metabolism by 24% to 30% over a span of 1.5 hours. Research has shown that people who drink water before their meals experienced a 44% increase in weight loss. Foods rich in water content such as strawberries, watermelon, zucchinis, cucumber, broccoli, cantaloupe, and yogurt are delicious and keep us full as well as hydrated. Therefore, we are less tempted to eat more or have sugary drinks. Breakfast is the most important meal of the day as it kick starts our metabolic functions for the rest of the day. If we skip breakfast, our bodies think that we are starving so they increase our responsiveness to insulin and slow down our metabolism. So when we do eat, our blood sugar level increases rapidly and we end up feeling hungry after a short period of time. You should have breakfast within 30 minutes of waking up. According to research, our metabolism works slower at night. If we eat a heavy dinner, we can end up gaining weight. Therefore, we should consume heavy meals in the early part of the day and light meals after dark. Try going out for a walk if you do have a heavy dinner. Instantly reduce the calorie content of every meal, by simply using a healthy cooking oil such as coconut oil. Coconut speeds up our metabolism by 120 calories per day owing to the presence of triglycerides. Moreover, it reduces our calorie intake, because it allows us to feel full for prolonged durations of time. Dietary adjustments take a little time to significantly reduce weight. However, in order to lose weight at a faster pace any form of physical activity should be incorporated in our daily or weekly routines. This physical activity can include working out, jogging, yoga, brisk walking, etc. According to recent studies, 150minutes of moderate physical activity within a week accelerates weight reduction, which is only 20-25 minutes of exercise every day. Audrey Throne is a mother and a professional blogger by choice. She has completed her masters in English literature from university of Birmingham. As a blogger she wrote quite a few posts on health, technology as well as management. She loves to discover new places and share experiences in words. Find her on Twitter:@audrey_throne.